Almost every parent uses it with their children. Some use it more than others. I bet at least 75% or more have some kind of GUILT over how much or how often we use it. 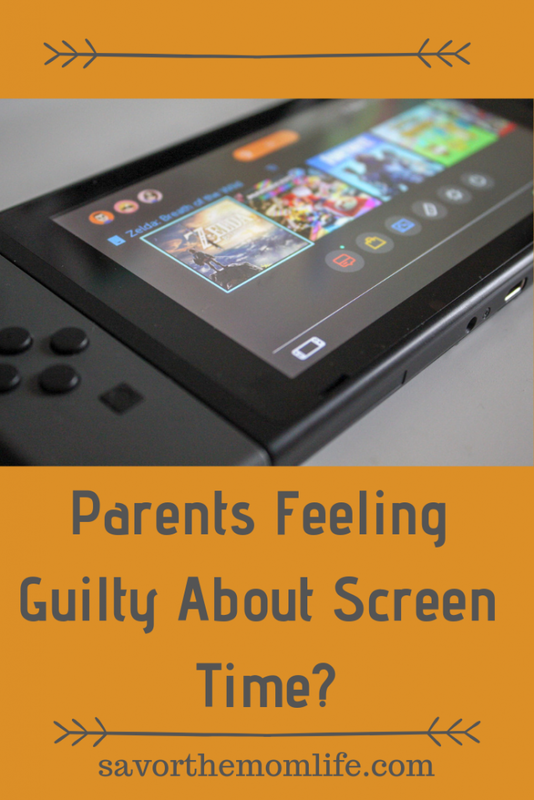 Are you one of those parents feeling guilty about screen time? Read on for some reasons why I think we should not feel so guilty. 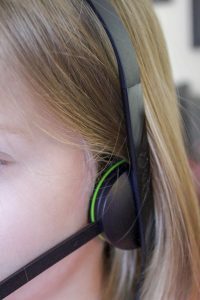 Also, included at the bottom, some cool ways to moderate screen time. I find myself longing for simpler times. When people had more self sufficient life styles and looked to other humans around them for things like company and help. As much as I want and miss those times and ideas, in their pure form they are not realistic goals in this age of technology. So many modern amenities I love to use take away the opportunities for the face to face interactions of those simpler times. Searching Google instead of going to the library. Facebook communication instead of a good old telephone chat. Amazon prime instead of going anywhere to shop. 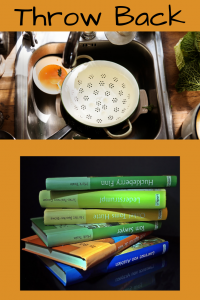 Most of us would choose a dishwasher instead of hand washing dishes wouldn’t we? This is why technology will keep moving, getting better and making simpler times seem further and further away. I am sure that once upon a time, long ago there were parents telling their kiddos not to read! Thinking it would keep them from other important life pursuits. You would never catch a parent saying that this day and age! 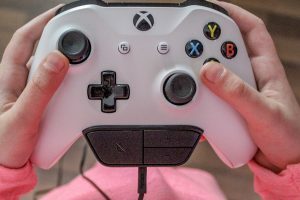 How do all my thoughts on technology connect with screen time for the kiddos? Well, while I find comfort and importance in the simpler times of harder work and face to face interactions, times are a changing! 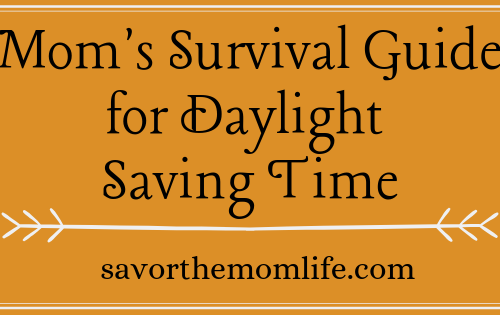 I find it just as important for myself and my kiddos to learn and be aware of all the great technology out there. 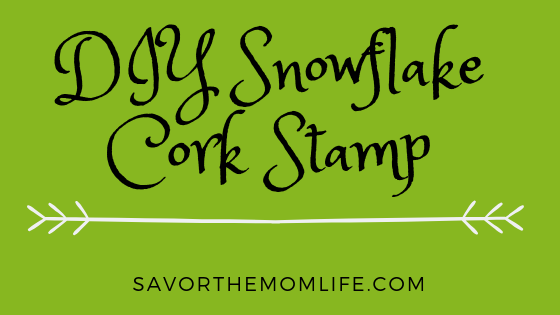 Even if it means making some of those simpler times harder to come by or harder to instill in my kiddos. Technology is especially important for the future of our kiddos, more than it will ever be for us. Their future success will lean so heavily on technology and screens. 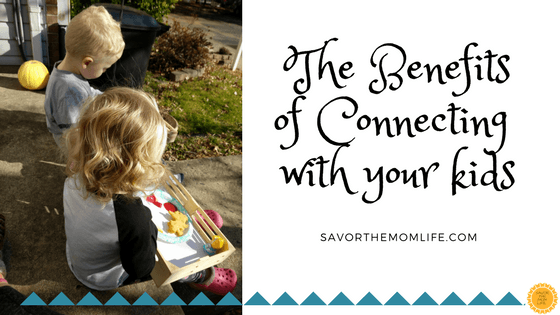 I am going to say that screen time is IMPORTANT! Now I am not a doctor or even a scientist but to me screen time should be treated the same as any other thing we give to our kiddos. We give it to them in MODERATION and with our guidance. Yes, I am sure there have been medical studies to research the negative implications of screen time on child development. 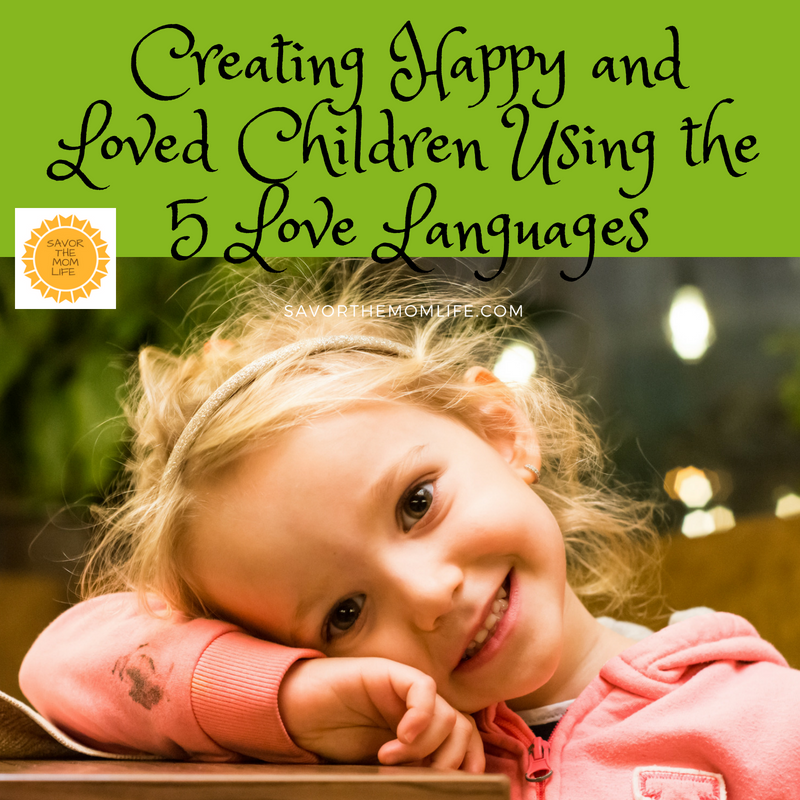 Such as it being bad for fine motor skills like eyesight and finger dexterity or slowing social and emotional growth. Again I say- moderation. 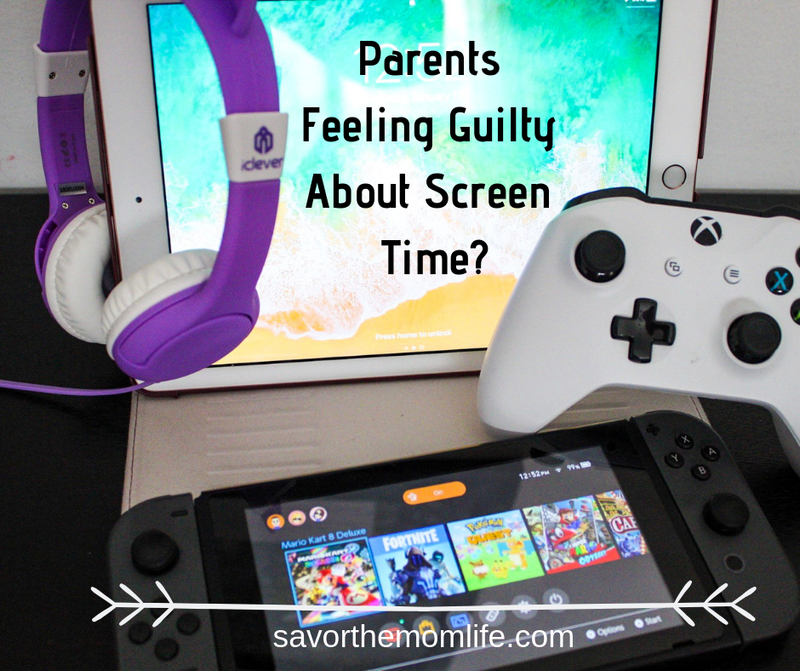 Screen time should not be your child’s only form of entertainment and education. So everyone is worried about that magic number of how much, but really you should use your judgment. 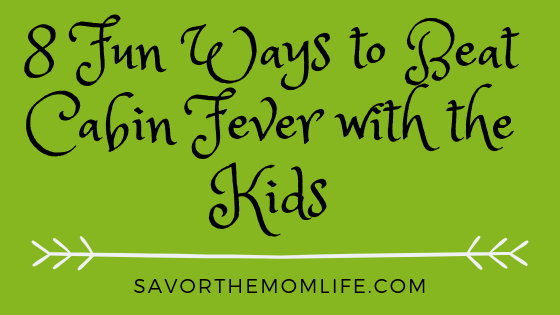 Trust you instincts and guide those kiddos to use it appropriately. It will be in their life now and forever. Model, Teach and Practice what you preach! 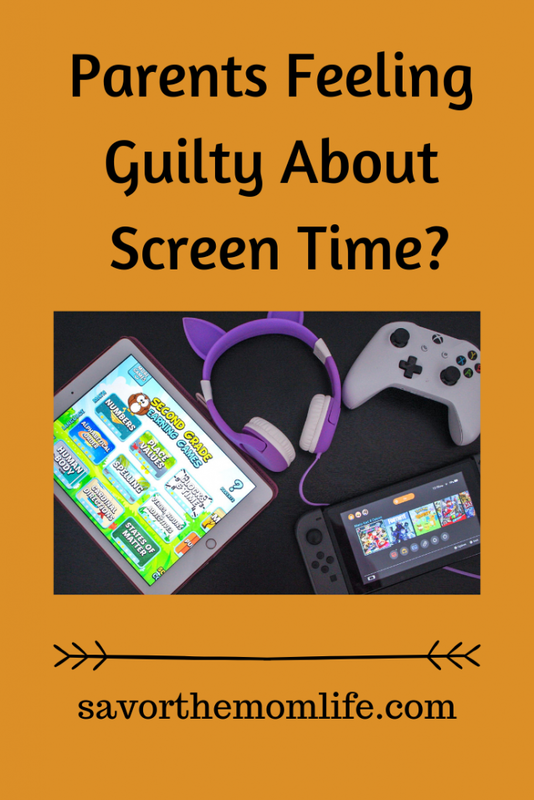 If you are looking for some tips and tricks to help you moderate screen time for you kiddos here is a wonderful list of ideas and even a free printable tracker I created just for you! 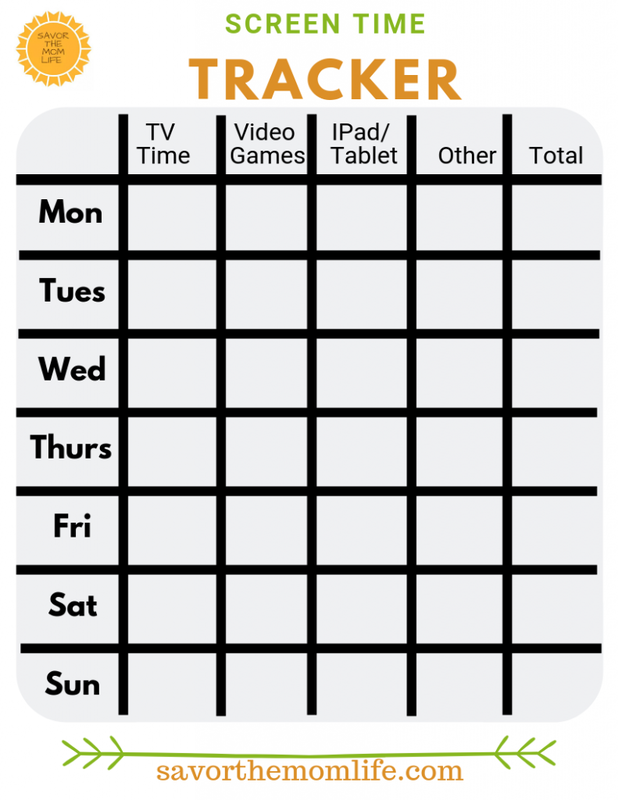 Check out this cool downloadable app that’s free and tracks screen time. It’s called Kids Place Screen Time. Here is yet another cool free App, this one is called Screen Time Parental Control. Time Tokens- A fun pack to help kids learn to manage their own screen time. Follow my Screen Time Checklist. Check out the info graphic I created below. Make sure you are taking some time to watch and play on the screen with them! Showing interest in what they are watching or doing is huge! You can help steer them in the direction of what you want them to watch from a less favorable choice by your reactions. Pro-tip – You Tube has a kids channel that filters out MOST of the scary, weird, and inappropriate things you don’t want them stumbling upon! A lot of devices have timers you can set to shut off after a certain amount of time on. If you like my throw back mentality please go check out my blog about Free Range Kids.